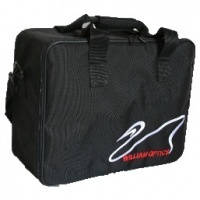 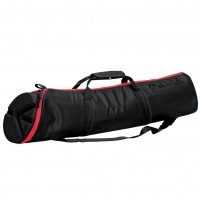 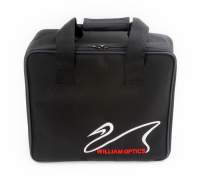 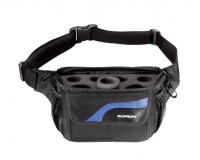 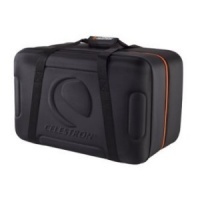 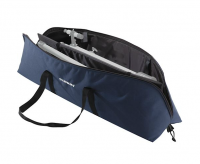 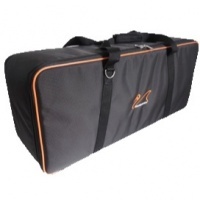 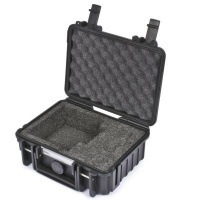 The NexStar carrying case is designed to safely carry your NexStar SE series telescope along with any 8”, 9.25” or 11” Schmidt-Cassegrain or EdgeHD optical tube. 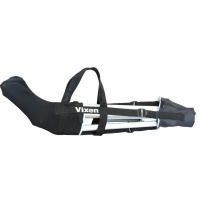 Safe and convenient bag to transport your OTA and tripod to your observing site. 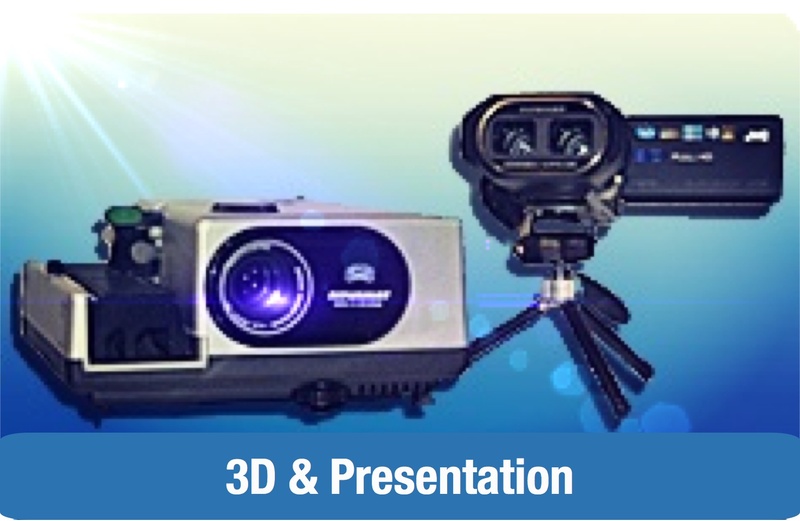 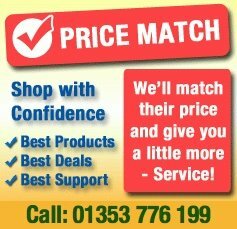 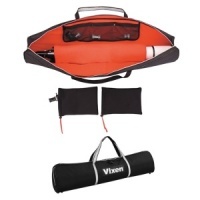 Keeps all your often-used accessories literally "on you", organized, protected, and within easy reach. 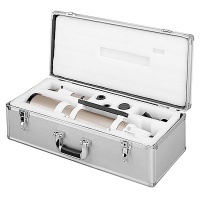 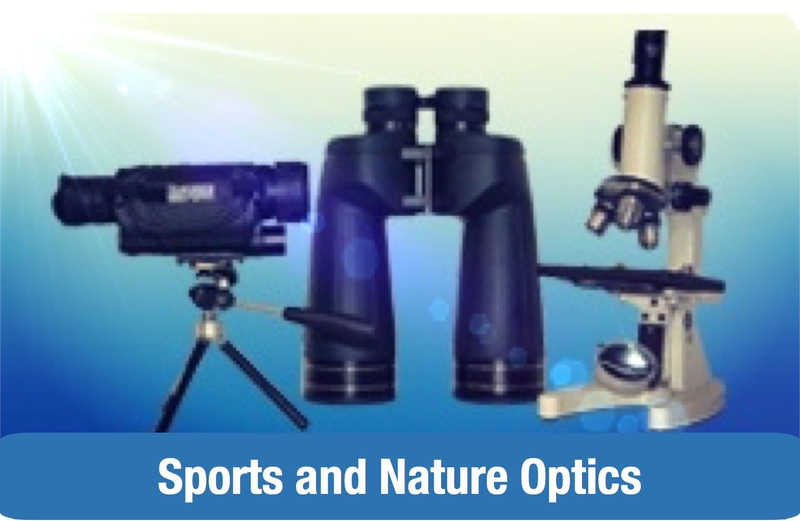 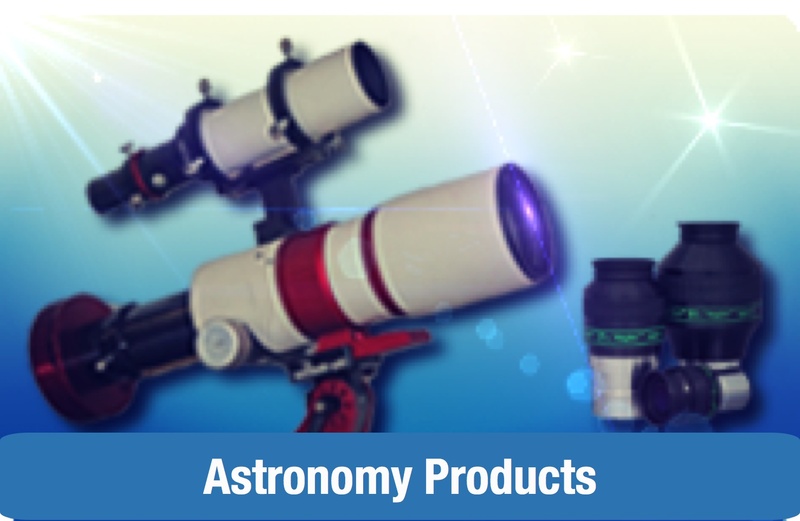 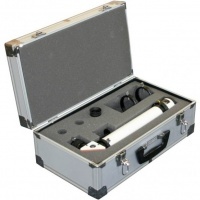 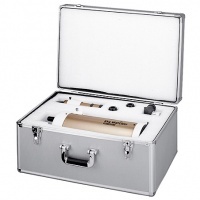 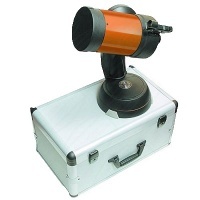 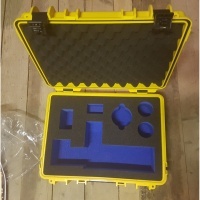 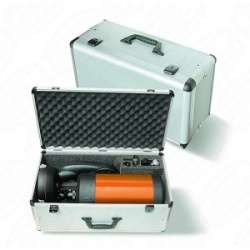 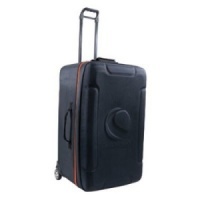 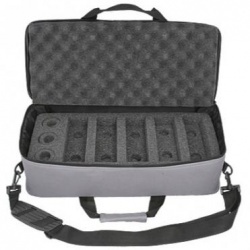 Orion offers a rugged, soft custom case to fit just about every telescope.